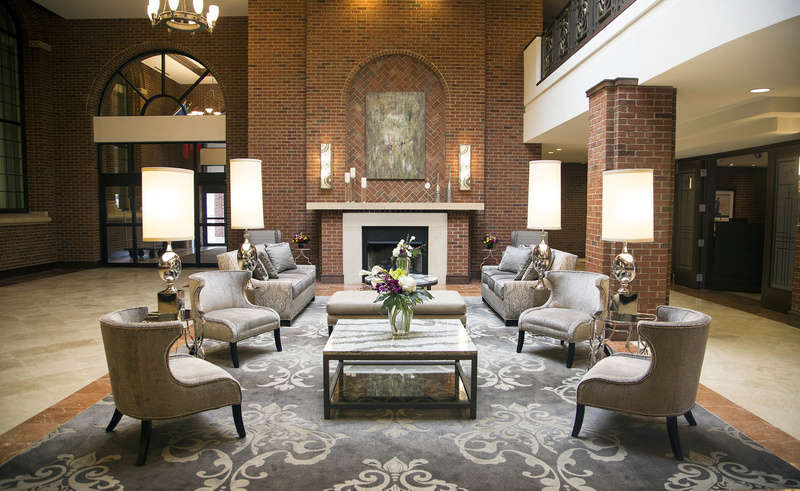 Plymouth Township has many advantages: Outstanding schools, a neighboring historic downtown, world-class industrial parks, a great location, and high quality homes. This is your official township government website for the latest updates and citizen information. 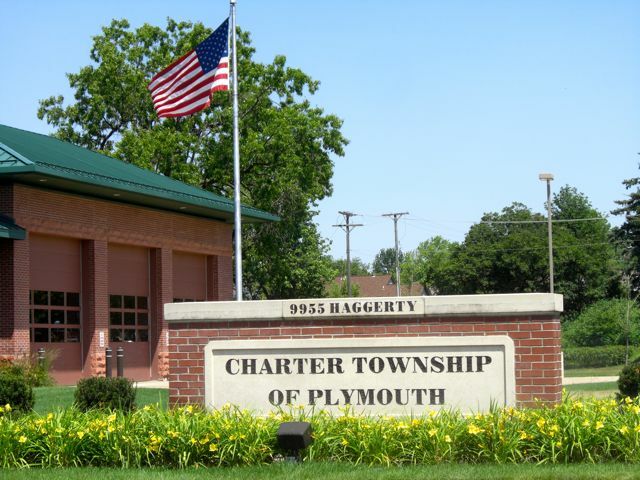 The City of Plymouth and Plymouth Township are two individual communities with their own governments. 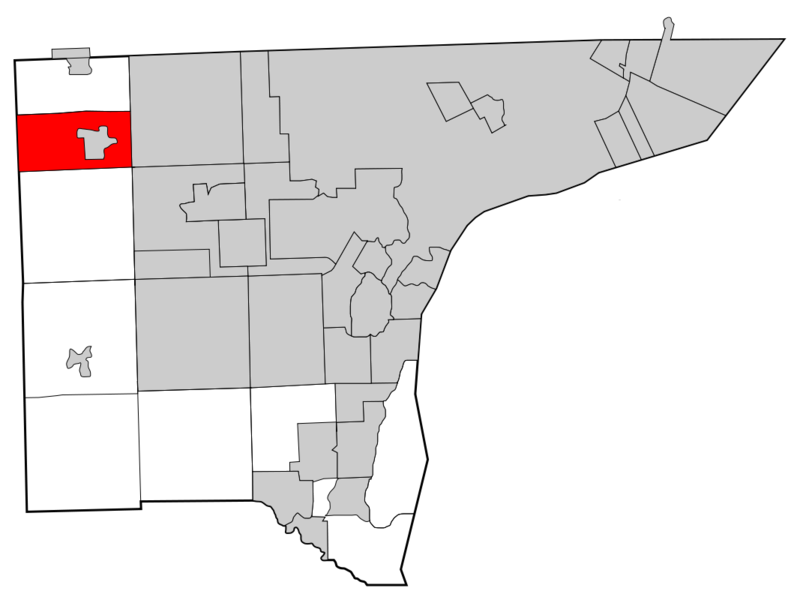 Plymouth Township is 16.6 square miles in the western part of Wayne County. The City occupies 2.27 square miles in the middle of the Township. 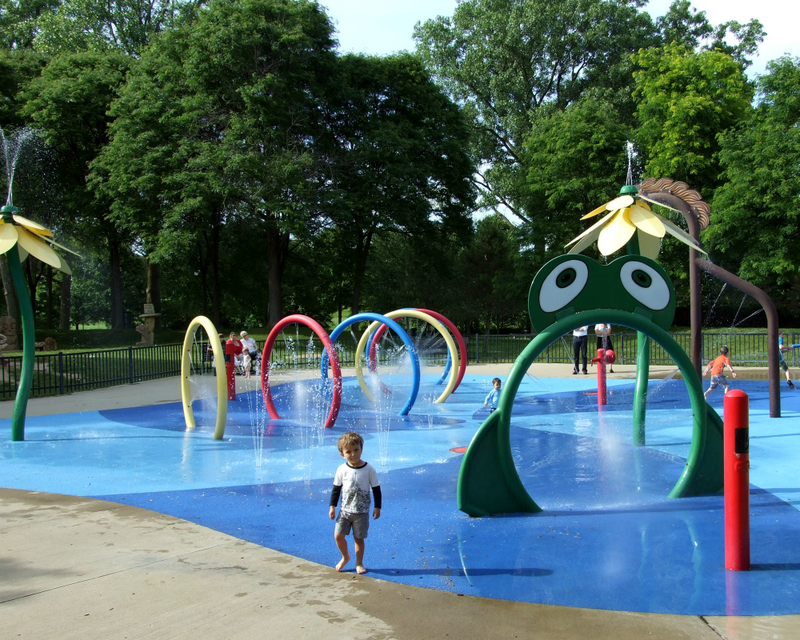 Established in 1827, in 2012 Plymouth Township celebrated its 185th year anniversary. The Compuware Company developed a first class ice arena on Beck Road which is home to USA Hockey. The St. Johns Seminary and Golf Course on Five Mile Road is another example of a private/public partnership. The Inn at St. John’s, a 118-room luxury hotel, opened in 2006 and is host to the Concours d’Elegance of America at St. John’s. Attracted by the land act of 1820, which made property available at $1.25 an acre, the first settlers arrived here in 1824. The first home was built in what is now the city in 1825. Plymouth Township was organized in 1827, and the village incorporated in 1867. Search Properties in Plymouth Twp.